Throughout its history, coffee culture has been riding a wave—four of them, in fact. Describing the constant ebb and flow of the industry, these four waves give insight to how the caffeinated beverage we hold near and dear has evolved. Ask anyone who dabbles in coffee to explain it and the floodgates will surely open up. “The first wave is basically your average cuppa joe—no particular roast or flavor profile, nothing special or interesting or cool,” says Nick Moers of Devoción Coffee in Brooklyn, New York. “We didn’t think about where our coffee came from or who we were buying it from.” Big brands like Folgers and Maxwell House made instant coffee extremely convenient for purchase by mass production. 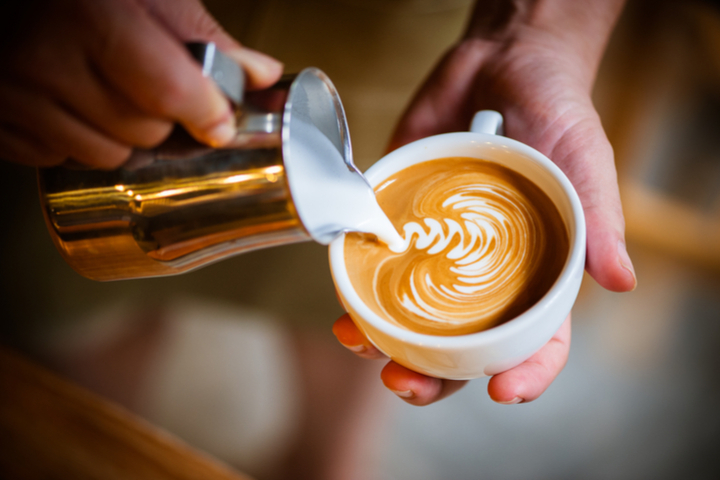 As time went on, coffee drinks like espresso and the latte were gaining in popularity, and people wanted to know about coffee’s origin and different roast styles." Then, a major transition happened in the 1970s with the birth of Starbucks, a key player of wave two. “They knew the American population drank coffee, and then figured out how to capitalize on it,” adds Moers. Knowing how to market, Starbucks grew rapidly, opening over 3,000 locations by 2000. And the smaller guys offer them many thanks. 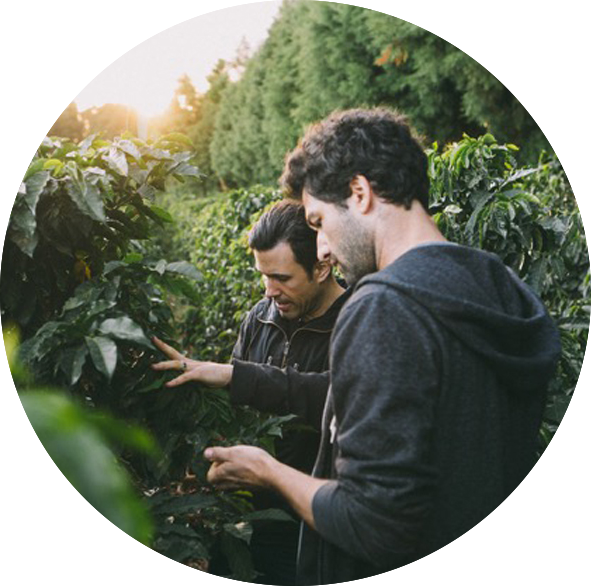 “Without them, we don’t exist as an industry,” says Paul Schlader, co-owner of NYC-based Birch Coffee. “I think they very much set the table for us.” Schlader, along with colleague Jeremy Lyman, opened Birch in Manhattan’s Flatiron District in 2009. Birch has gained a cult following for their wildly-addictive cold brew, something Starbucks started offering up in their stores just last year. Other small but mighty independent coffee companies like Intelligentsia, Stumptown and Counter Culture—whom Moers believes to be the forerunners of the third wave—started taking shape. “They have amazing products, focusing on the producers and then expanding further to the bean itself,” notes Moers. It’s this type of knowledge that gives baristas like Moers a great passion for their industry. At Devoción, Moers has a deep understanding of where his beans are sourced throughout Colombia, the only country from which the company sources. RELATED READING: See more coffee-related stories here. This article first appeared on Robert Parker Wine Advocate in June 2017. Click here for more stories from Wine Journal. Kitchen Language: What is Orange Wine? What is orange wine, and where you can buy a bottle of this trendy variation. From craft beer brewers to boutique chocolate producers, a new generation of artisans exhibiting at SPRMRKT this month are the faces of contemporary Vietnam.